Less than a year after rebooting the 90s sitcom, “Roseanne,” ABC abruptly canceled the show Tuesday after its star, Roseanne Barr, took to Twitter in a series of racist and conspiracy theory-laden tweets. Barr insulted former Obama staffer, Valerie Jarrett, as well as Chelsea Clinton and George Soros. The Los Angeles Times: “With a racist tweet, Roseanne Barr not only lost a job but also silenced a vital voice: Roseanne Conner’s” — “Racism is never funny. Making fun of racists often is. Suffice to say there’s plenty to cry and laugh about right now. The show ‘Roseanne’ did both. But the rebooted comedy, which was the highest-rated and most watched ‘new’ series of the 2017-18 season, was canceled Tuesday after a racist tweet by Roseanne Barr in which she proved to be far more repugnant than the designed-to-be-repugnant character she played on TV. 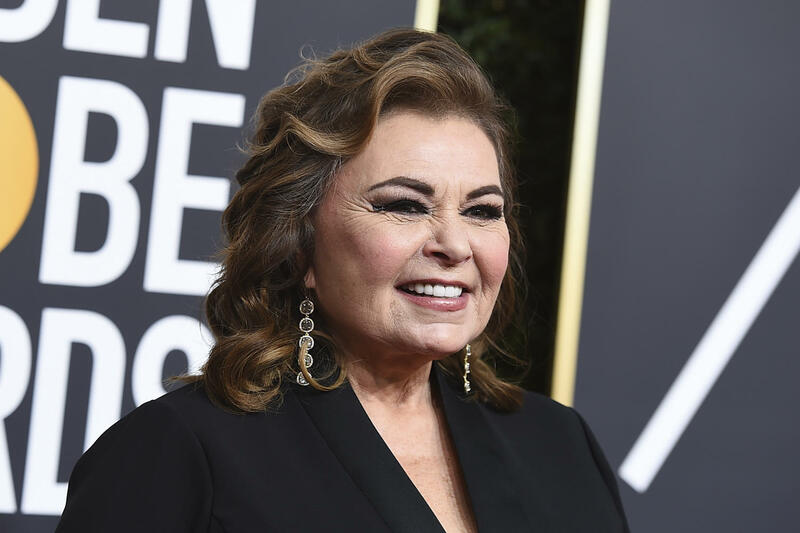 Roseanne Conner, the central figure that the now-canceled ABC sitcom revolved around, was a bigoted conspiracy theorist whose narrow-minded views triggered the better instincts of those around her, i.e. her family and the few friends she hadn’t already alienated. ‘Roseanne’s’ wise-cracking matriarch was infuriating but necessary in an entertainment industry whose noble push to diversify has often meant painting a more integrated and tolerant world than the one we live in. The problem is the other Roseanne. Vox: “ABC canceled Roseanne’s show over a racist tweet. Her feed’s been full of racism and conspiracy theories for a decade.” — “This was not a first offense for Barr on Twitter (or in real life). Over the years, her language and ideas have weaved through all kinds of dark and bizarre territory. It’s not exactly consistent, either; it swings across the political spectrum, unified only by its extremity. She promoted Pizzagate. She believes 9/11 was an inside job. She flags vaccine conspiracy theories. She called Israel a ‘Nazi state’ in 2009 and promoted a Holocaust-denying musician in 2013. Then she turned around and became a massive supporter of Israel (and a rabid opponent of the Boycott, Divest, and Sanctions movement). All of this she fired off to her half a million followers on Twitter, many eager to retweet her (including the president’s son).